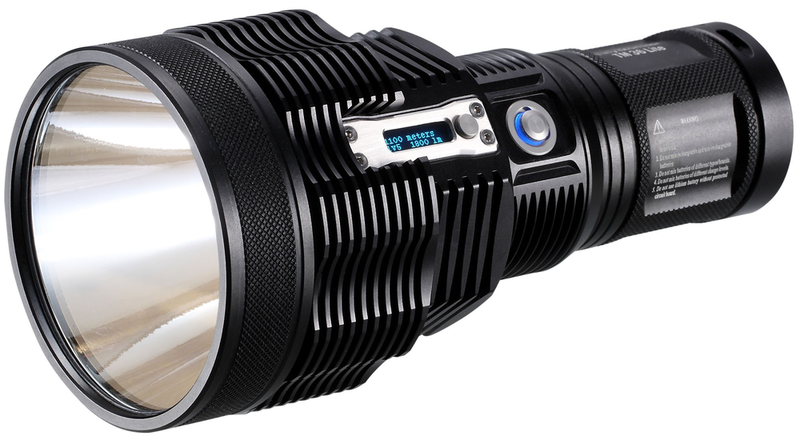 The Nitecore TM06S called ” Tiny Monster ” (little monster) is a relatively compact lamp with incredible maximum power of 4000 ANSI lumens. The amount of light emitted by the TM06S is comparable to the amount of light of a car headlight. 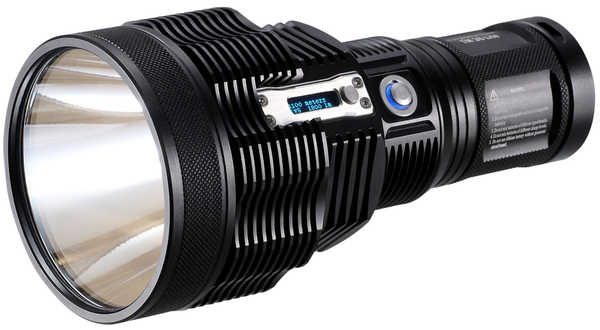 This little monster uses four Cree XM-L2 (U3) last generation LEDS and is powered by four batteries of type 18650. 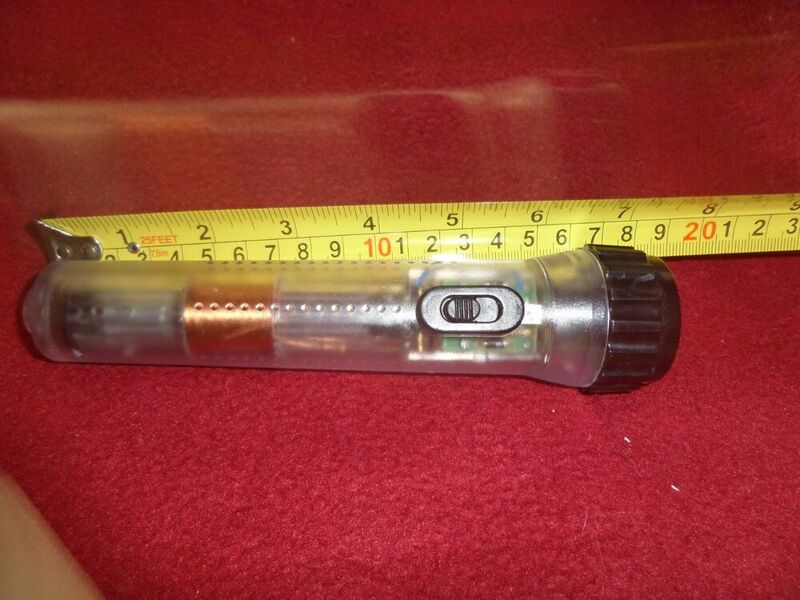 In an emergency, can also use the lamp with a single type 18650 battery. The beam of the TM06 is wider than that of the TM26GT, it is made to illuminate broad areas, the scope is of 359metres against 704metres for the TM26GT. The Tiny Monster has a button innovative two-step on the side of the lamp, comparable to the shutter of a camera such as the TM26 lamp. 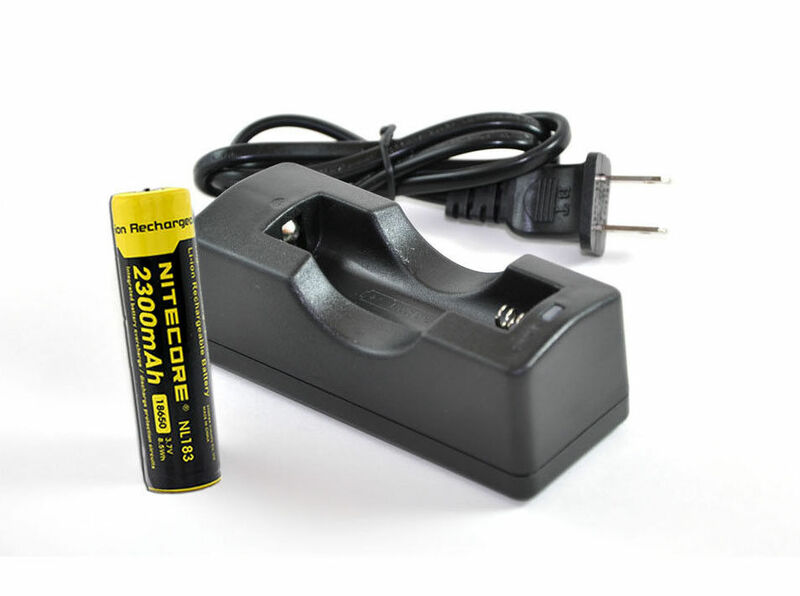 Unlike the Nitecore TM26 you are forced to take out the batteries for the reloaded. 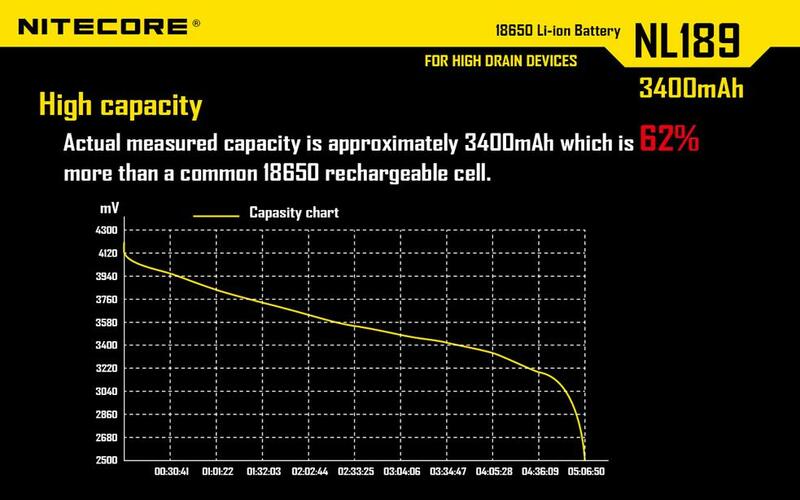 the Nitecore TM06S is barely more cumbersome than the EA41, it is a show of power in a minimum size. 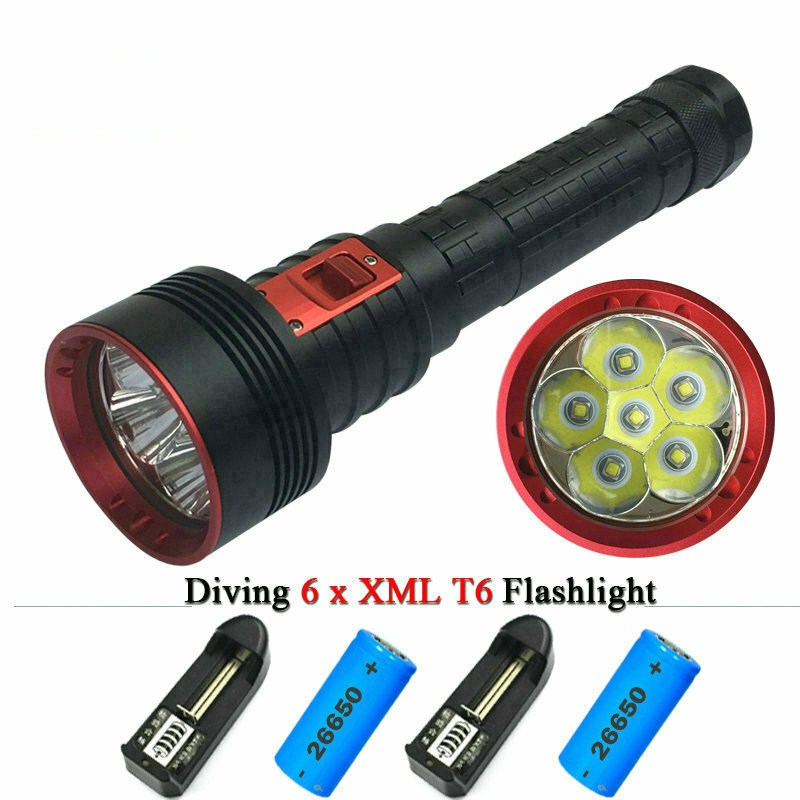 Flashlight compact 4000Lumens, wide beam-uses 4 x 18650 battery Li ion-battery life max up to 560 h 3 lumen-waterproof up to 2 m IPX-8-given 359 metres. ON / OFF: Simply press the side button to turn on the lamp. Made the same to turn it off and go into standby mode. In standby mode: slightly press the side button to activate the load indicator that will Flash 1 time every 3 seconds. This function allows you to easily find your light in the dark. Autonomy is 138 days and 40 days with the load switched on indicator when it is off. Levels of brightness: When the lamp is lit, slightly press the side button to change mode cyclically: low, medium, high and Turbo. The TM06S has a memory function. To the next power on, the lamp will return to the last mode you used. Mode strobe / SOS / BEACON: When the lamp is lit, hold the side button for more than one second to access the strobe mode. To navigate between the different modes, hold slightly a second the button until the mode changes and so on. To exit these modes, simply press the side button. Load indicator: When the lamp is on, blue indicator will Flash 1 time every 2 seconds when the battery level is less than 50%. 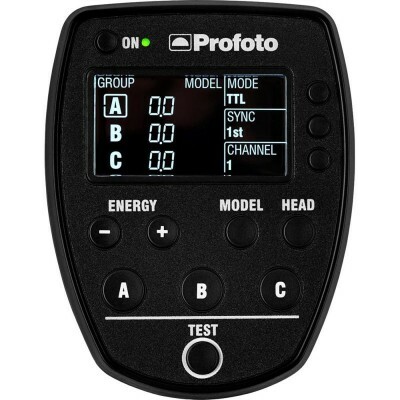 The indicator will Flash rapidly when the batteries are to be replaced or recharged.